Notebooks, Pencil Cases, Backpacks, & More! Back-to-school season can be an exciting, albeit hectic time. Every year brings a new list of school supplies, and these can quickly add up! This year, save money and get crafty instead. These easy ideas are a fantastic way to personalize your school or office supplies, and just wait for the compliments to pour in from your peers. Make your own embroidery patches to stitch onto your backpack (or jacket!). There are 4 methods to this DIY project, so pick your favorite, choose your patch, and personalize your bag! You stare at your notebook everyday during the school year, so why not make it something you really love? This year make your own notebooks for you or your kids. For this DIY, bind together sheets of paper with eyelets for some stylish school supplies that fit perfectly into a 3-ring binder. Before your teenager returns to school this fall, spend a summer afternoon making glittery magnets that they can use to decorate their locker. These easy to magnets are a great way for your teen to personalize their locker and will come in handy too as they can use them to hang things such as their class schedule on their locker wall. Break out the paint and gold leaf to refinish your old school clipboard for school this year. Make this cute notebook t-shirt for your children to wear for their first day of school. This chalkboard lunchbox is an adorable way to surprise your child with a sweet message at lunchtime. Transform any ordinary lunchbox with a little bit of chalkboard paint and you'll be finished this project in no time. You can even create a matching set of school supply containers for your child's homework station. Help your child find their binder for each class quickly with these beautiful printable binder covers. Give your pens and pencils a stylish place to be stored by making your own embroidered pencil case. Even beginner stitchers who are just starting out can manage this project. Beaded keychains were probably all the rage when you were a kid. Let your own kids enjoy the fun of making their own lizard keychain and attach it to their backpacks for a cute little accessory. Keep all important papers and to do lists in one place by making your own delicious looking donut bulletin board with sparkle push pins to help you stay organized throughout the school year. When it is time for homework keep everything on your child's desk within easy reach with a handmade desktop organizer. Sew some adorable drawstring bags for your child to use this year to carry their school supplies. Never mix up your pen with someone else's again. Personalize your pens by adding brightly colored patterned details to them with sheets of neon cardstock. Ace Geography class by making your own paper globe. Snap a photo of your child as they head off to school with a printable sign to indicate which grade they are entering. Help make lunch time more fun with this cute reusable snack bag that is perfect for storing lunch time snacks and can easily be thrown into the laundry machine to be cleaned. Track how many days are left of summer vacation, and the first day back at school with this free blackboard school countdown that you can hang within your home. Spruce up your ordinary #2 pencils with a little bit of gold. This fun DIY is easy to do and all your friends will ask you where you got your pencils! Pack an extra special lunch for your child to eat at school by decorating the brown paper lunch bag with a cute printable label that you can use to seal shut the bag. Store all your child's art class supplies together in a DIY clear case with gold scalloped detailing. Display all your pins and badges without putting holes in your backpack or bag. 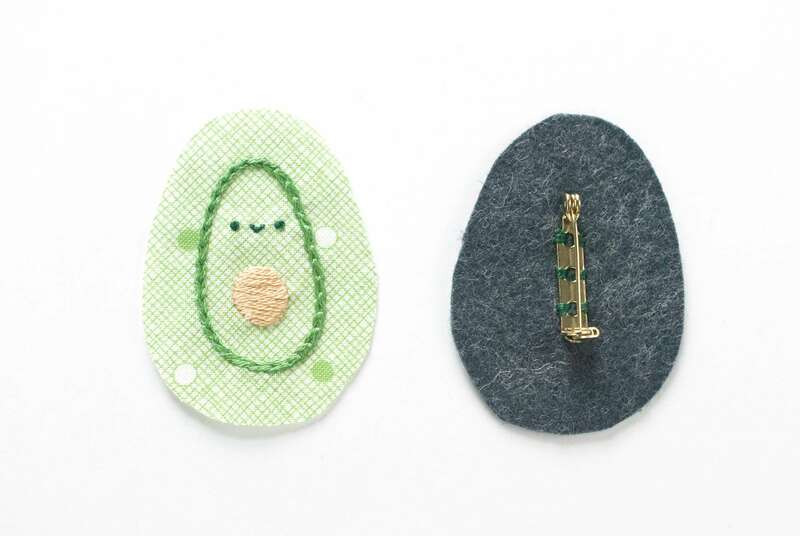 This adorable DIY Flair Patch will allow you to pin your favorites in a cute cluster. 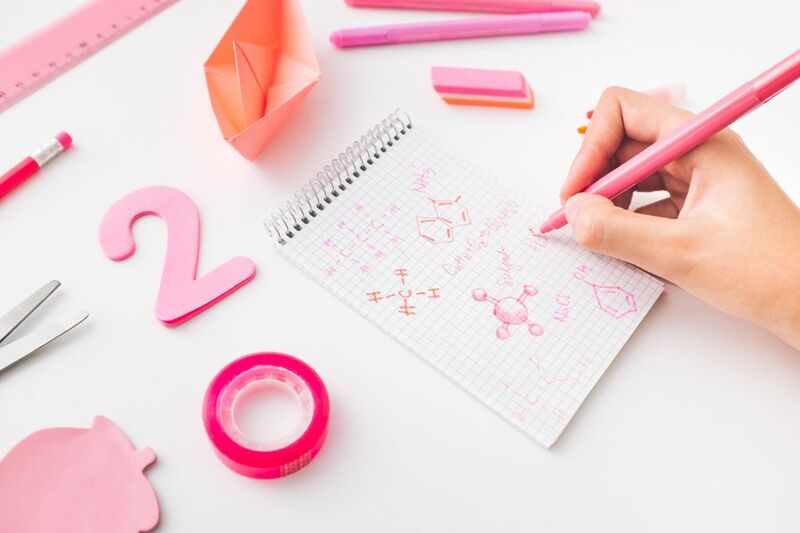 Skip the standard pink eraser and craft a fun spiral eraser using eraser clay that wraps around a pencil for your child to use this school year. This super fun eraser is sure to be a welcomed surprise in your child's pencil case this year. Surprise a student with a back to school gift box with all sorts of school essentials such as agendas, notebooks, and pencils with this amazing DIY gift box. This adorable design is certainly buzzworthy. Your regular old canvas backpack will feel like new again after stitching in a few honeycombs. This is a craft the kids can make themselves (with your help). Spend a homework-free afternoon crafting these cute holders and top off all your pencils with a star or flower.